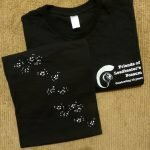 Designed by the Knitting Nannas of Toolangi as a fundraiser for Leadbeater’s Possum. 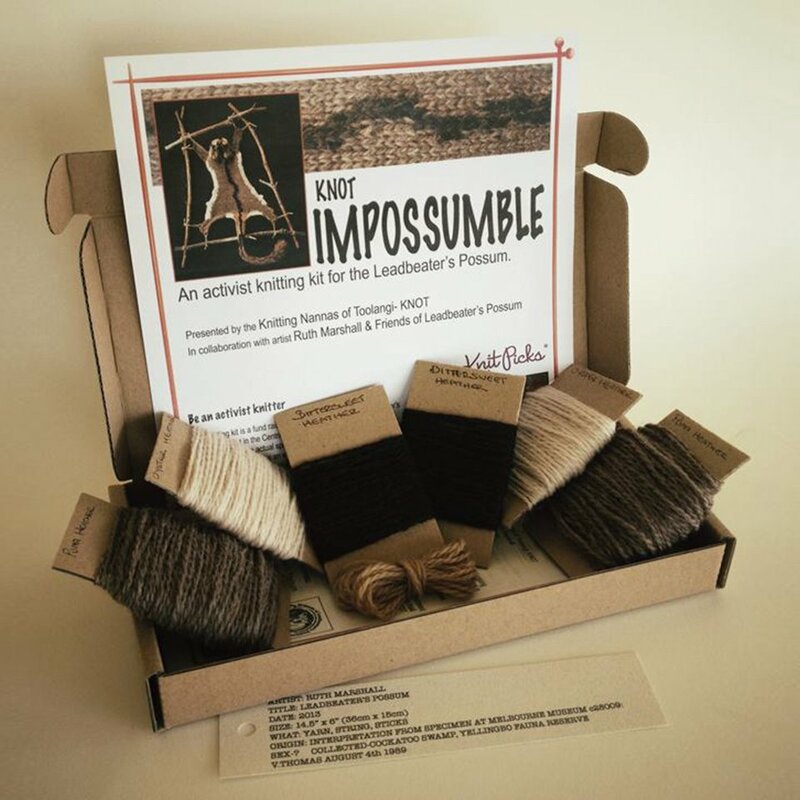 The kit contains enough wool to knit two Leadbeater’s Possums – modelled on a Museum Victoria specimen. Keep one possum and consider sending one back to Knitting Nannas to use in forest protection rallies!